Recently I picked up two NP Set palettes out of random and I probably just bought them because they were on sale otherwise I doubt I would had picked them out. NP Set is just a more affordable cosmetic/beauty range from the famous Napoleon Perdis Brand. It’s sold at Target here in Australia and recently I’ve seen some chemists are also stocking on them (but not the complete full range). Anyway Target was having a sale on their cosmetics so I like to browse around to see if there is anything worth buying that I like. This isn’t the first time I’ve tried NP Set and probably will not be the last. 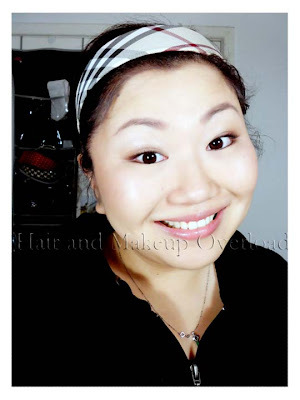 I currently use one of their Face Primer and I also use their synthetic brushes (very basic range). However it is my first time actually using their eyeshadows. I guess I sort of had some good expectations from them since I’ve used tonnes of Napoleon Perdis makeup at school. They are completely different to what I had thought they would be. Some bad news and some good ones. It’s like that with all products but keep in mind these are only my own honest opinions on them. There may be other reviews/swatches where people will have a complete different view of them compared to the way I saw them. 2 NP Set Palettes of 12 colours from Target. A 12-color eye shadow palette for smoky, dramatic glamour. These 12 sultry eye shades mean you can fire up a dramatic smoky statement in no time. 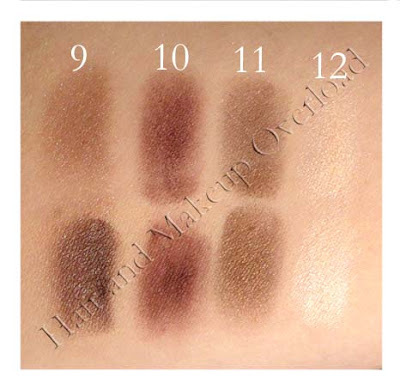 Select your sizzling color statement and then apply the vampy black shade with a wet brush and smudge for extra heat. Vitamins A,C and E have nourishing and antioxidant benefits. 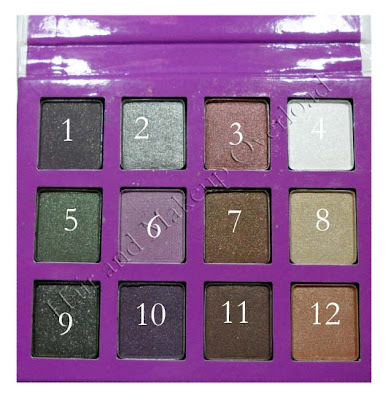 A 12-color eye shadow palette for knockout classic style. Create an endless variety of looks - from restrained work-appropriate elegance to full-blown evening glamour - with these 12 shimmering shades. Play up one color on the eye lid, and then use a light shade to highlight and a dark shade to define. what's in it for me Vitamins A,C and E have nourishing and antioxidant benefits. These I think retail at Target (Australia) for like $15.99 or $14.99 (I don't remember exactly, but I bought them for about $10 each so I thought that was alright. 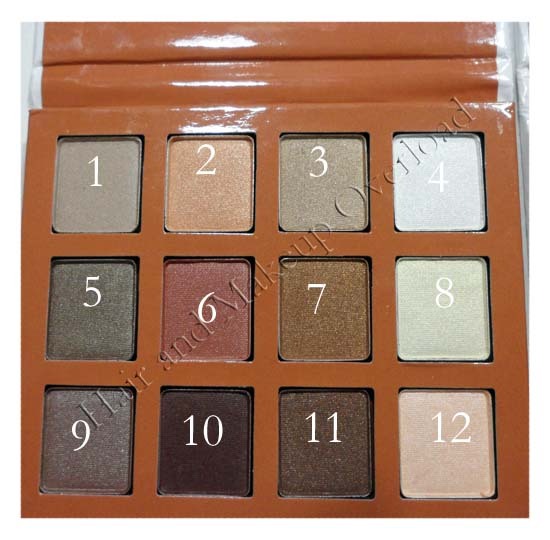 It's a very handy size and rather compact so it is a great travel palette. However it is made of card so probably easily breakable and it gives off a cheap feel to it compared to other palettes they have that are in a plastic compact. 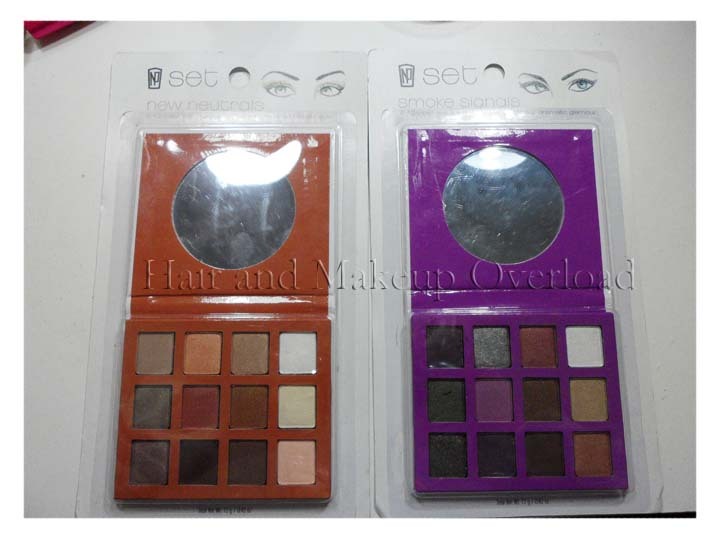 Then again these ones are cheaper than the other palettes in the NP Set range. It is a magnet closure so it will clip close, but I did notice it isn't a strong magnetic closure so I'm not sure how easily these will be opening during long travel time. Each compact comes with a mirror (decent size) so it is also handy to have in your handbag for touch up. 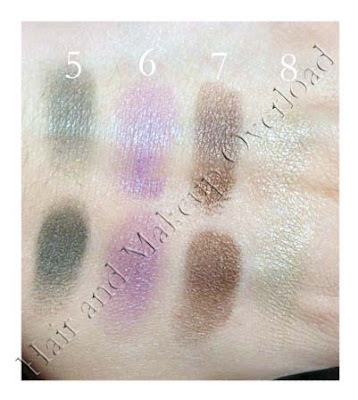 Here are some swatches of the shades from each palettes. 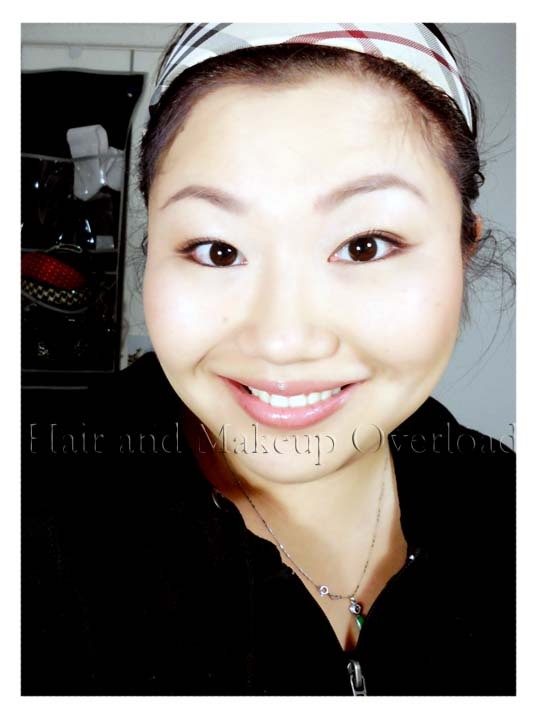 The top line with without a base and the bottom line I used an Estee Lauder eyeshadow base. The dark purple colour is pretty disappointing. 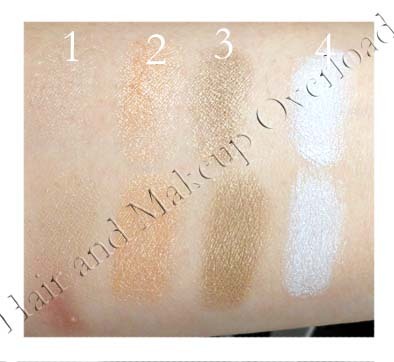 It's doesn't stick very well and it isn't that pigmented, it also rather chalky/powdery so it is a little harder to work with. The white didn't stick very well either but it improved when a base was used to adhere it to the skin better. 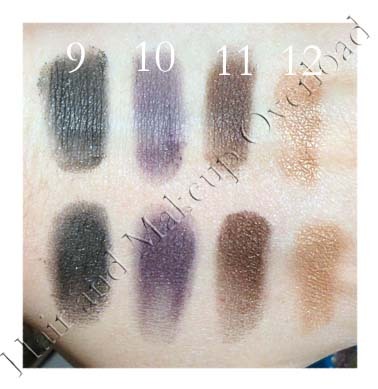 I thought the purple was such a pretty colour until I swatched it and saw the colour payout with and without a base :( I didn't fancy the colours in this row beside the brow which was only an OK in my opinion. The first shade is rather sheer as you can see, but I think it would be something you could use to blend out the harsh edges without giving the look anymore pigmentation or colour to it. The white in this palette turned out a lot better than the Smoke Signals one so I was surprised about that since I thought they would be the same colour to begin with (I guess not!). The coppery/orangey colour is so pretty! Look at the pigmentations!!! LOVE! All turned out pretty well with the shimmer gold/white lacking a little without a base but wold be a perfect colour to highlight the inner corners of your eyes to give it that pop! 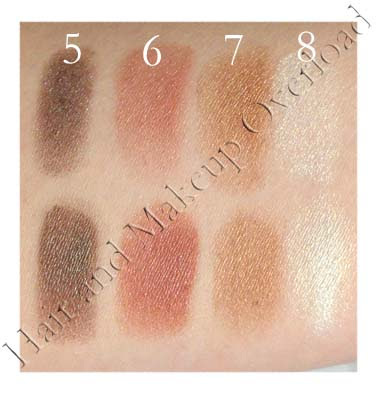 The last row wasn't that great but still good and the colours are pretty especially the pinkish/champagne colour which is a pretty highlight colour for under the brow. 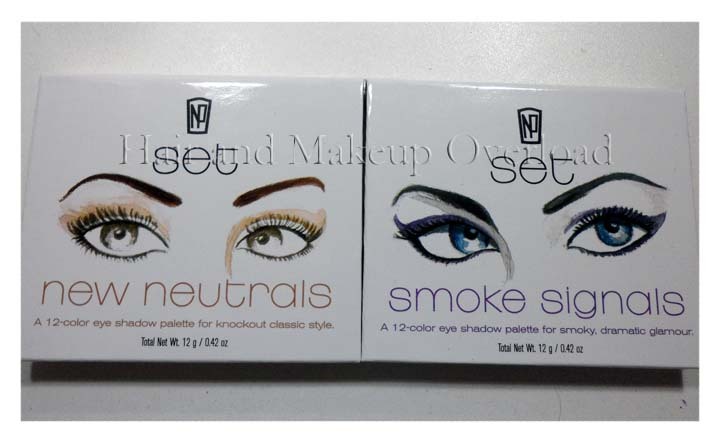 Number 10 and 11 are great for using it as a darker shade to create a smoky look as well as just darkening the outer corners of the eyes to define them. 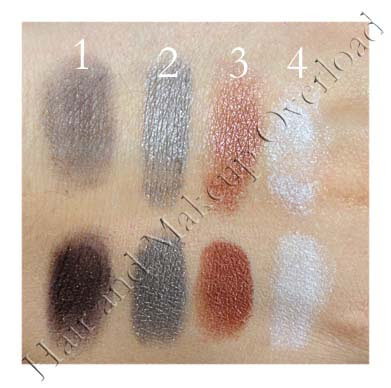 If I was to recommend them, then I would say the New Neutrals palette is a yes and the Smoke Signals is a miss. 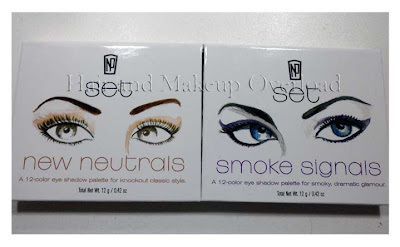 I would repurchase the New Neutrals but not the Smoke Signals if I ever had to buy it again. 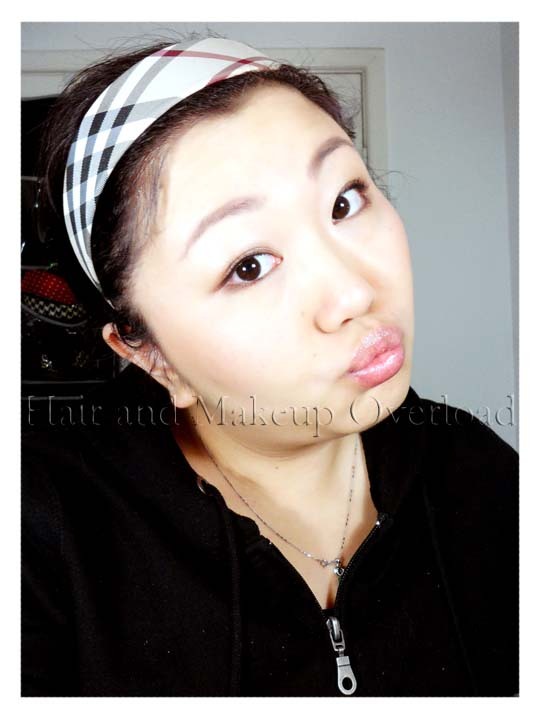 The pigmentation in the browns were a lot more satisfying than compared to the smoky palette. 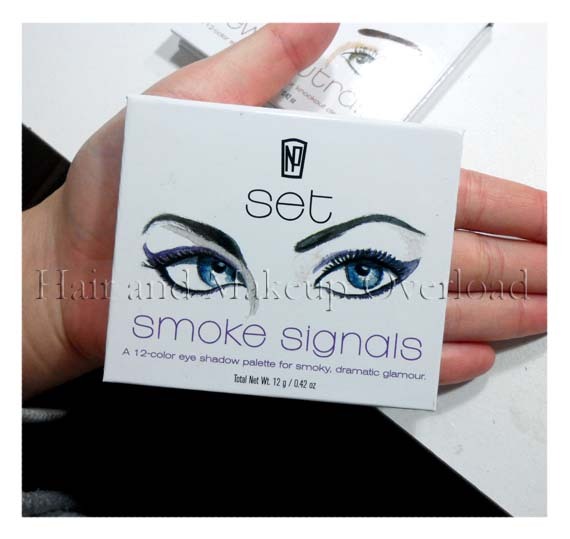 I actually thought initially that the smoky palette would turn out better, but I guess my prediction was way off. Thanks for the review. I'm not impressed with the color payoff of these at all. How disappointing! Ah well! Trial and error, right? Glad you like the Neutrals palette! I haven't heard of this brand, these colors look amazing. Thanks for sharing and the review.